No, these are not a new form of luxury cut glass from Europe, but something much more significant. First discovered in the mid-1800s in the Ural mountain range of Russia, Perovskite materials could lay the foundation for a significant improvement in the efficiency of solar power systems. A new solar cell material has properties that might lead to solar cells more than twice as efficient as the best on the market today. An article this week in the journal Nature describes the materials—a modified form of a class of compounds called perovskites, which have a particular crystalline structure. The researchers haven’t yet demonstrated a high efficiency solar cell with the material. But their work adds to a growing body of evidence suggesting perovskite materials could change the face of solar power. Researchers are making new perovskites using combinations of elements and molecules not seen in nature; many researchers see the materials as the next great hope for making solar power cheap enough to compete with fossil fuels. The perovskite material described in Nature has properties that could lead to solar cells that can convert over half of the energy in sunlight directly into electricity, says Andrew Rappe, co-director of Pennergy, a center for energy innovation at the University of Pennsylvania, and one of the new report’s authors. That’s more than twice as efficient as conventional solar cells. Such high efficiency would cut in half the number of solar cells needed to produce a given amount of power. Besides reducing the cost of solar panels, this would greatly reduce installation costs, which now account for most of the cost of a new solar system. 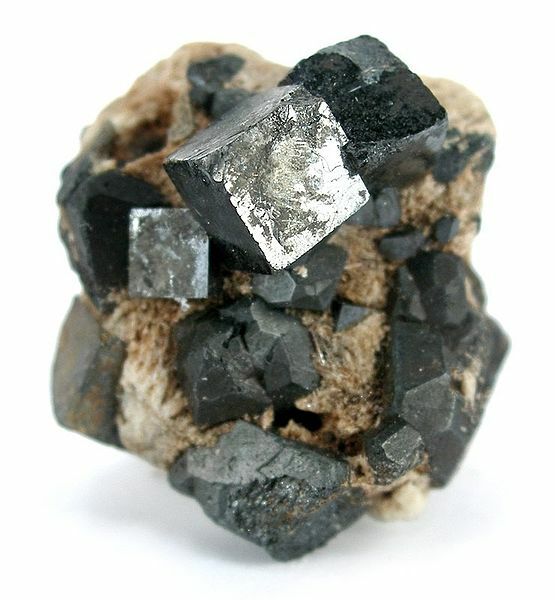 Image: Perovskite mined in Magnet Cove, Arkansas. Courtesy of Wikimedia. It should come as no surprise that those who deny the science of climate change and human-propelled impact on the environment would also shirk from purchasing products and services that are friendly to the environment. A recent study shows how extreme political persuasion sways purchasing behavior of light bulbs: conservatives are more likely to purchase incandescent bulbs, while moderates and liberals lean towards more eco-friendly bulbs. Joe Barton, U.S. Representative from Texas, sums up the issue of light bulb choice quite neatly, “… it is about personal freedom”. All the while our children shake their heads in disbelief. Presumably many climate change skeptics prefer to purchase items that are harmful to the environment and also to humans just to make a political statement. This might include continuing to purchase products containing dangerous levels of unpronounceable acronyms and questionable chemicals: rBGH (recombinant Bovine Growth Hormone) in milk, BPA (Bisphenol_A) in plastic utensils and bottles, KBrO3 (Potassium Bromate) in highly processed flour, BHA (Butylated Hydroxyanisole) food preservative, Azodicarbonamide in dough. Freedom truly does come at a cost. Consumers took their ideological beliefs with them when they went shopping, and conservatives switched off when they saw labels reading “protect the environment”, the researchers said. “The more moderate and conservative participants preferred to bear a long-term financial cost to avoid purchasing an item associated with valuing environmental protections,” the study said. The findings suggest the extreme political polarisation over environment and climate change had now expanded to energy-savings devices – which were once supported by right and left because of their money-saving potential. “The research demonstrates how promoting the environment can negatively affect adoption of energy efficiency in the United States because of the political polarisation surrounding environmental issues,” the researchers said. Earlier this year Harvard academic Theda Skocpol produced a paper tracking how climate change and the environment became a defining issue for conservatives, and for Republican-elected officials. Conservative activists elevated opposition to the science behind climate change, and to action on climate change, to core beliefs, Skocpol wrote. There was even a special place for incandescent bulbs. 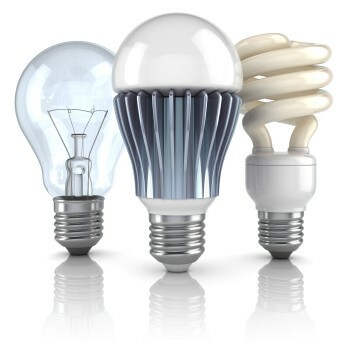 Republicans in Congress two years ago fought hard to repeal a law phasing out incandescent bulbs – even over the objections of manufacturers who had already switched their product lines to the new energy-saving technology. Republicans at the time cast the battle of the bulb as an issue of liberty. “This is about more than just energy consumption. It is about personal freedom,” said Joe Barton, the Texas Republican behind the effort to keep the outdated bulbs burning. Researchers at the University of Glasgow, Scotland, have discovered an alternative and possibly more efficient way to make hydrogen at industrial scales. Typically, hydrogen is produced from reacting high temperature steam with methane or natural gas. A small volume of hydrogen, less than five percent annually, is also made through the process of electrolysis — passing an electric current through water. This new method of production appears to be less costly, less dangerous and also more environmentally sound. Scientists have harnessed the principles of photosynthesis to develop a new way of producing hydrogen – in a breakthrough that offers a possible solution to global energy problems. The researchers claim the development could help unlock the potential of hydrogen as a clean, cheap and reliable power source. Unlike fossil fuels, hydrogen can be burned to produce energy without producing emissions. It is also the most abundant element on the planet. Hydrogen gas is produced by splitting water into its constituent elements – hydrogen and oxygen. But scientists have been struggling for decades to find a way of extracting these elements at different times, which would make the process more energy-efficient and reduce the risk of dangerous explosions. In a paper published today in the journal Nature Chemistry, scientists at the University of Glasgow outline how they have managed to replicate the way plants use the sun’s energy to split water molecules into hydrogen and oxygen at separate times and at separate physical locations. Experts heralded the “important” discovery yesterday, saying it could make hydrogen a more practicable source of green energy. Until now, scientists have separated hydrogen and oxygen atoms using electrolysis, which involves running electricity through water. This is energy-intensive and potentially explosive, because the oxygen and hydrogen are removed at the same time. But in the new variation of electrolysis developed at the University of Glasgow, hydrogen and oxygen are produced from the water at different times, thanks to what researchers call an “electron-coupled proton buffer”. This acts to collect and store hydrogen while the current runs through the water, meaning that in the first instance only oxygen is released. The hydrogen can then be released when convenient. Because pure hydrogen does not occur naturally, it takes energy to make it. 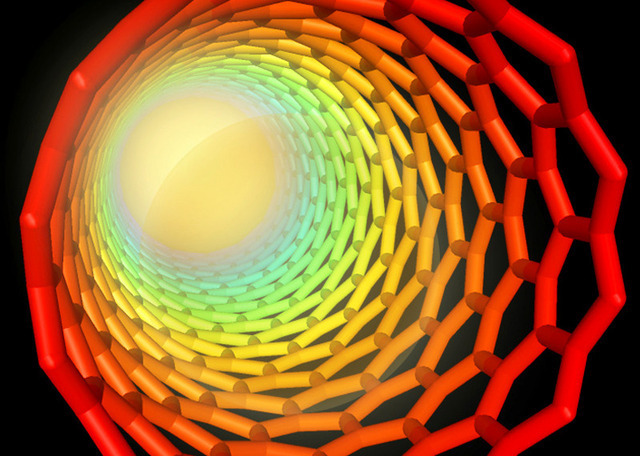 This new version of electrolysis takes longer, but is safer and uses less energy per minute, making it easier to rely on renewable energy sources for the electricity needed to separate the atoms. No, the drawing is not a construction from the mind of sci fi illustrator extraordinaire Michael Whelan. This is reality. Or, to be more precise an architectural rendering of buildings to come — in China of course. A French architecture firm has unveiled their new ambitious ‘farmscraper’ project – six towering structures which promise to change the way that we think about green living. Vincent Callebaut Architects’ innovative Asian Cairns was planned specifically for Chinese city Shenzhen in response to the growing population, increasing CO2 emissions and urban development. The structures will consist of a series of pebble-shaped levels – each connected by a central spinal column – which will contain residential areas, offices, and leisure spaces. Sustainability is key to the innovative project – wind turbines will cover the roof of each tower, water recycling systems will be in place to recycle waste water, and solar panels will be installed on the buildings, providing renewable energy. The structures will also have gardens on the exterior, further adding to the project’s green credentials. Vincent Callebaut, the Belgian architect behind the firm, is well-known for his ambitious, eco-friendly projects, winning many awards over the years. His self-sufficient amphibious city Lilypad – ‘a floating ecopolis for climate refugees’ – is perhaps his most famous design. The model has been proposed as a long-term solution to rising water levels, and successfully meets the four challenges of climate, biodiversity, water, and health, that the OECD laid out in 2008. Read the entire article and see more illustrations after the jump. Image: “Farmscrapers” take eco-friendly architecture to dizzying heights in China. Courtesy of Vincent Callebaut Architects / Independent. The quest to tap fusion as an energy source here on Earth continues to inch forward with some promising new developments. Of course, we mean nuclear fusion — the type which drives our companion star to shine, not the now debunked “cold fusion” supposedly demonstrated in a test tube in the late 1980s. In the high-stakes race to realize fusion energy, a smaller lab may be putting the squeeze on the big boys. Worldwide efforts to harness fusion—the power source of the sun and stars—for energy on Earth currently focus on two multibillion dollar facilities: the ITER fusion reactor in France and the National Ignition Facility (NIF) in California. But other, cheaper approaches exist—and one of them may have a chance to be the first to reach “break-even,” a key milestone in which a process produces more energy than needed to trigger the fusion reaction. Sandia’s MagLIF technique is similar to NIF’s in that it rapidly crushes its fuel—a process known as inertial confinement fusion. But to do it, MagLIF uses a magnetic pulse rather than lasers. The target in MagLIF is a tiny cylinder about 7 millimeters in diameter; it’s made of beryllium and filled with deuterium and tritium. The cylinder, known as a liner, is connected to Sandia’s vast electrical pulse generator (called the Z machine), which can deliver 26 million amps in a pulse lasting milliseconds or less. That much current passing down the walls of the cylinder creates a magnetic field that exerts an inward force on the liner’s walls, instantly crushing it—and compressing and heating the fusion fuel. Researchers have known about this technique of crushing a liner to heat the fusion fuel for some time. But the MagLIF-Z machine setup on its own didn’t produce quite enough heat; something extra was needed to make the process capable of reaching break-even. Sandia researcher Steve Slutz led a team that investigated various enhancements through computer simulations of the process. In a paper published in Physics of Plasmas in 2010, the team predicted that break-even could be reached with three enhancements. Sandia plasma physicist Ryan McBride is leading the effort to see if the simulations are correct. The first item on the list is testing the rapid compression of the liner. One critical parameter is the thickness of the liner wall: The thinner the wall, the faster it will be accelerated by the magnetic pulse. But the wall material also starts to evaporate away during the pulse, and if it breaks up too early, it will spoil the compression. On the other hand, if the wall is too thick, it won’t reach a high enough velocity. “There’s a sweet spot in the middle where it stays intact and you still get a pretty good implosion velocity,” McBride says. To test the predicted sweet spot, McBride and his team set up an elaborate imaging system that involved blasting a sample of manganese with a high-powered laser (actually a NIF prototype moved to Sandia) to produce x-rays. By shining the x-rays through the liner at various stages in its implosion, the researchers could image what was going on. They found that at the sweet-spot thickness, the liner held its shape right through the implosion. “It performed as predicted,” McBride says. The team aims to test the other two enhancements—the laser preheating and the magnetic blanket—in the coming year, and then put it all together to take a shot at break-even before the end of 2013. Aside from the ubiquitous plastic grocery bag will any human made artifact last 10,000 years? Before you answer, let’s qualify the question by mandating the artifact have some long-term value. That would seem to eliminate plastic bags, plastic toys embedded in fast food meals, and DVDs of reality “stars” ripped from YouTube. What does that leave? Most human made products consisting of metals or biodegradable components, such as paper and wood, will rust, rot or breakdown in 20-300 years. Even some plastics left exposed to sun and air will breakdown within a thousand years. Of course, buried deep in a landfill, plastic containers, styrofoam cups and throwaway diapers may remain with us for tens or hundreds of thousands of years. Archaeological excavations show us that artifacts made of glass and ceramic would fit the bill — lasting well into the year 12012 and beyond. But, in the majority of cases we usually unearth fragments of things. But what if some ingenious humans could build something that would still be around 10,000 years from now? Better still, build something that will still function as designed 10,000 years from now. This would represent an extraordinary feat of contemporary design and engineering. And, more importantly it would provide a powerful story for countless generations beginning with ours. So, enter Danny Hillis and the Clock of the Long Now (also knows as the Millennium Clock or the 10,000 Year Clock). Danny Hillis is an inventor, scientist, and computer designer. He pioneered the concept of massively parallel computers. Ten thousand years – the life span I hope for the clock – is about as long as the history of human technology. We have fragments of pots that old. Geologically, it’s a blink of an eye. When you start thinking about building something that lasts that long, the real problem is not decay and corrosion, or even the power source. The real problem is people. If something becomes unimportant to people, it gets scrapped for parts; if it becomes important, it turns into a symbol and must eventually be destroyed. The only way to survive over the long run is to be made of materials large and worthless, like Stonehenge and the Pyramids, or to become lost. The Dead Sea Scrolls managed to survive by remaining lost for a couple millennia. Now that they’ve been located and preserved in a museum, they’re probably doomed. I give them two centuries – tops. The fate of really old things leads me to think that the clock should be copied and hidden. Plans call for the 200 foot tall, 10,000 Year Clock to be installed inside a mountain in remote west Texas, with a second location in remote eastern Nevada. Design and engineering work on the clock, and preparation of the Clock’s Texas home are underway. 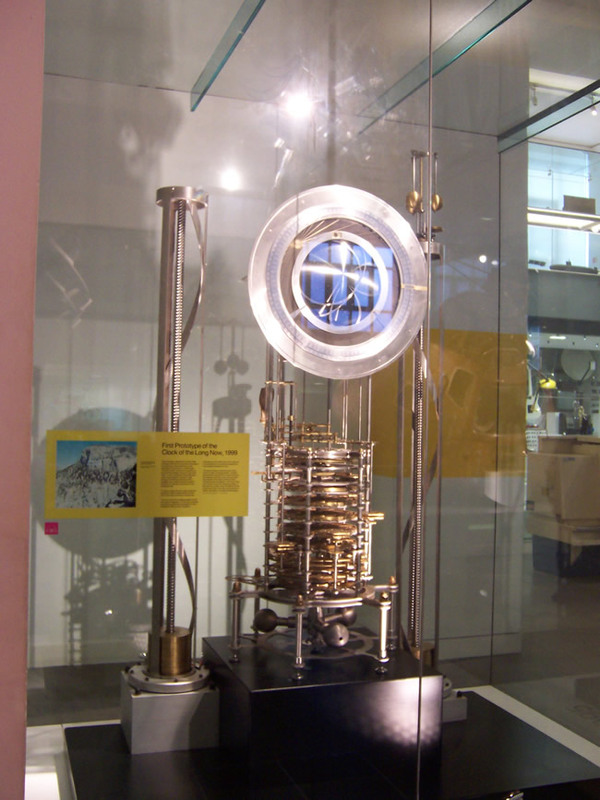 For more on the 10,000 Year Clock jump to the Long Now Foundation, here. I recently read Brian Hayes’ wonderful collection of mathematically oriented essays called Group Theory In The Bedroom, and Other Mathematical Diversions. Not surprisingly, the book contained plenty of philosophical musings too. In one of the essays, called “Clock of Ages,” Hayes describes the intricacies of clock building and he provides some interesting historical fodder. For instance, we learn that in the sixteenth century Conrad Dasypodius, a Swiss mathematician, could have chosen to restore the old Clock of the Three Kings in Strasbourg Cathedral. Dasypodius, however, preferred to build a new clock of his own rather than maintain an old one. Over two centuries later, Jean-Baptiste Schwilgue was asked to repair the clock built by Dasypodius, but he decided to build a new and better clock which would last for 10,000 years. Did you know that a large-scale project is underway to build another clock that will be able to run with minimal maintenance and interruption for ten millennia? It’s called The 10,000 Year Clock and its construction is sponsored by The Long Now Foundation. The 10,000 Year Clock is, however, being built for more than just its precision and durability. If the creators’ intentions are realized, then the clock will serve as a symbol to encourage long-term thinking about the needs and claims of future generations. Of course, if all goes to plan, our future descendants will be left to maintain it too. The interesting question is: will they want to? If history is any indicator, then I think you know the answer. As Hayes puts it: “The fact is, winding and dusting and fixing somebody else’s old clock is boring. Building a brand-new clock of your own is much more fun, especially if you can pretend that it’s going to inspire awe and wonder for the ages to come. So why not have the fun now and let the future generations do the boring bit.” I think Hayes is right, it seems humans are, by nature, builders and not maintainers. Projects like The 10,000 Year Clock are often undertaken with the noblest of environmental intentions, but the old proverb is relevant here: the road to hell is paved with good intentions. What I find troubling, then, is that much of the environmental do-goodery in the world may actually be making things worse. It’s often nothing more than a form of conspicuous consumption, which is a term coined by the economist and sociologist Thorstein Veblen. When it pertains specifically to “green” purchases, I like to call it being conspicuously environmental. Let’s use cars as an example. Obviously it depends on how the calculations are processed, but in many instances keeping and maintaining an old clunker is more environmentally friendly than is buying a new hybrid. I can’t help but think that the same must be true of building new clocks. In his book, The Conundrum, David Owen writes: “How appealing would ‘green’ seem if it meant less innovation and fewer cool gadgets — not more?” Not very, although I suppose that was meant to be a rhetorical question. I enjoy cool gadgets as much as the next person, but it’s delusional to believe that conspicuous consumption is somehow a gift to the environment. Using insights from evolutionary psychology and signaling theory, I think there is also another issue at play here. Buying conspicuously environmental goods, like a Prius, sends a signal to others that one cares about the environment. But if it’s truly the environment (and not signaling) that one is worried about, then surely less consumption must be better than more. The homeless person ironically has a lesser environmental impact than your average yuppie, yet he is rarely recognized as an environmental hero. Using this logic I can’t help but conclude that killing yourself might just be the most environmentally friendly act of all time (if it wasn’t blatantly obvious, this is a joke). The lesson here is that we shouldn’t confuse smug signaling with actually helping. 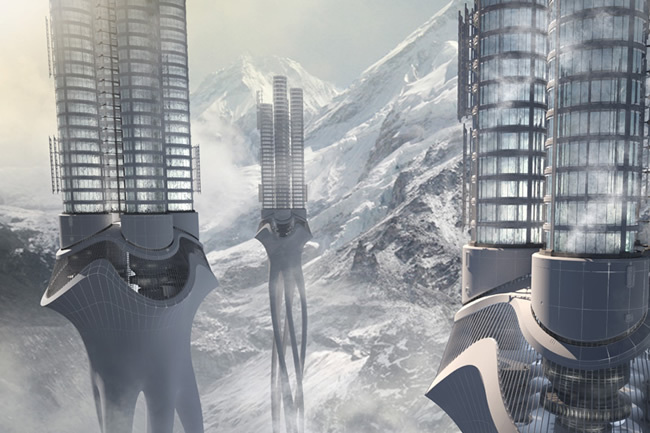 Since 2006 Evolo architecture magazine has run a competition for architects to bring life to their most fantastic skyscraper designs. All the finalists of 2012 competition presented some stunning ideas, and topped by the winner, Himalaya Water Tower, from Zhi Zheng, Hongchuan Zhao, Dongbai Song of China. Housed within 55,000 glaciers in the Himalaya Mountains sits 40 percent of the world’s fresh water. The massive ice sheets are melting at a faster-than-ever pace due to climate change, posing possible dire consequences for the continent of Asia and the entire world stand, and especially for the villages and cities that sit on the seven rivers that come are fed from the Himalayas’ runoff as they respond with erratic flooding or drought. Follow the other notable finalists at Evolo magazine after the jump. Researchers have been trying for decades to improve upon Mother Nature’s favorite solar-power trick — photosynthesis — but now they finally think they see the sunlight at the end of the tunnel. “We now understand photosynthesis much better than we did 20 years ago,” said Richard Cogdell, a botanist at the University of Glasgow who has been doing research on bacterial photosynthesis for more than 30 years. He and three colleagues discussed their efforts to tweak the process that powers the world’s plant life today in Vancouver, Canada, during the annual meeting of the American Association for the Advancement of Science. The researchers are taking different approaches to the challenge, but what they have in common is their search for ways to get something extra out of the biochemical process that uses sunlight to turn carbon dioxide and water into sugar and oxygen. 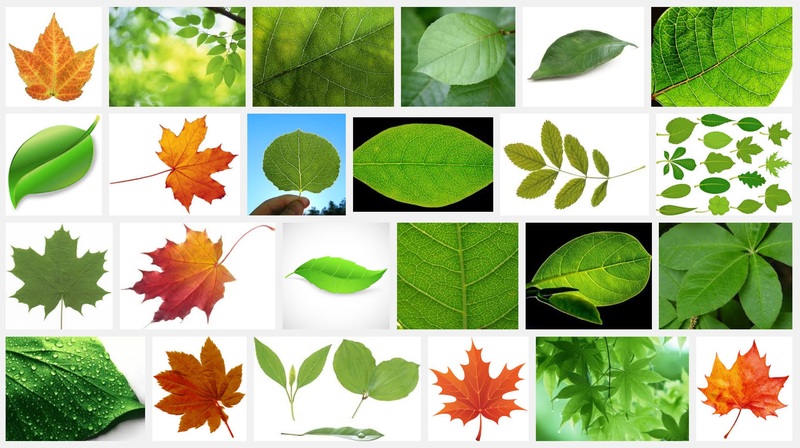 “You can really view photosynthesis as an assembly line with about 168 steps,” said Steve Long, head of the University of Illinois’ Photosynthesis and Atmospheric Change Laboratory. Some plants, such as sugar cane and corn, already have a turbocharged Rubisco engine, thanks to a molecular pathway known as C4. Geneticists believe the C4 pathway started playing a significant role in plant physiology in just the past 10 million years or so. Now Griffiths is looking into strategies to add the C4 turbocharger to rice, which ranks among the world’s most widely planted staple crops. The new cellular machinery might be packaged in a micro-compartment that operates within the plant cell. That’s the way biochemical turbochargers work in algae and cyanobacteria. 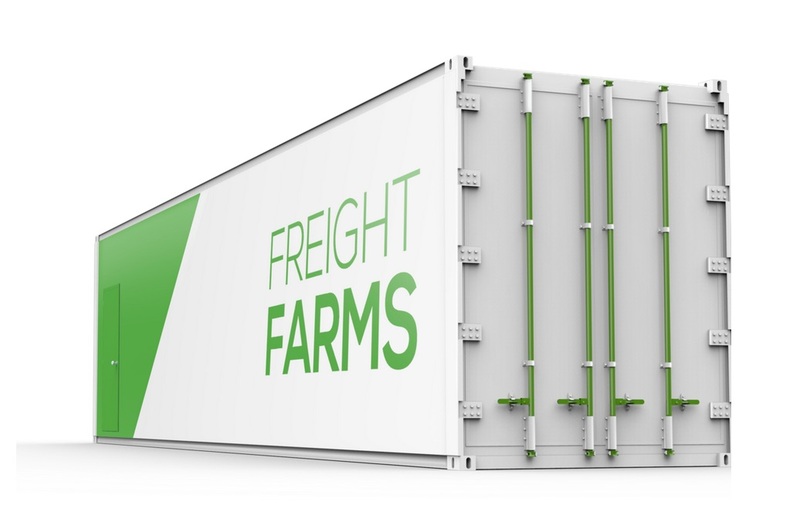 Griffiths and his colleagues are looking at ways to create similar micro-compartments for higher plants. The payoff would come in the form of more efficient carbon dioxide conversion, with higher crop productivity as a result. “For a given amount of carbon gain, the plant uses less water,” Griffiths said. Dreaming of a self-sufficiency? The infographic below shows that an average U.S. household would need around 2 acres of outdoor space for the ultimate sustainable backyard. Jevons Paradox: Energy Efficiency Increases Consumption? Energy efficiency sounds simple, but it’s rather difficult to measure. Sure when you purchase a shiny, new more energy efficient washing machine compared with your previous model you’re making a personal dent in energy consumption. But, what if in aggregate overall consumption increases because more people want that energy efficient model? 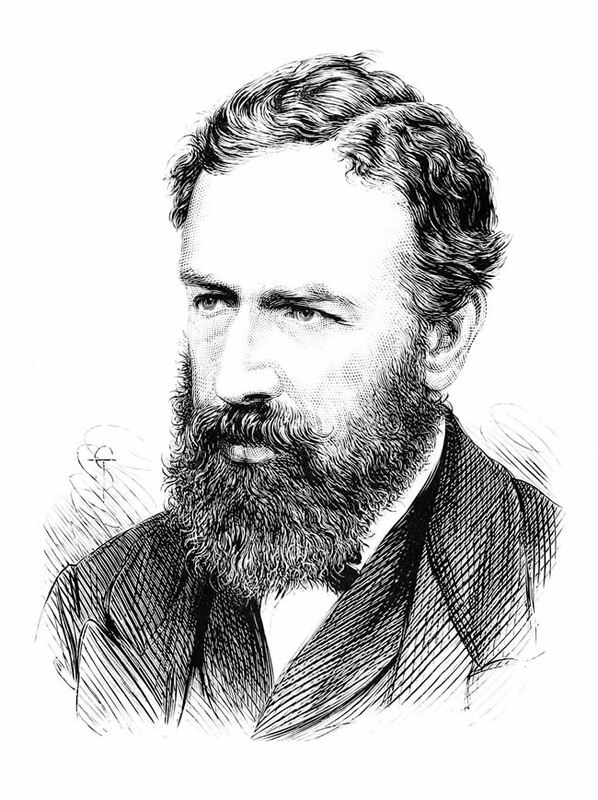 In a nutshell, that’s Jevons Paradox, named after a 19th-century British economist, William Jevons. He observed that while the steam engine consumed energy more efficiently from coal, it also stimulated so much economic growth that coal consumption actually increased. Thus, Jevons argued that improvements in fuel efficiency tend to increase, rather than decrease, fuel use. John Tierney over at the New York Times brings Jevons into the 21st century and discovers that the issues remain the same. For the sake of a cleaner planet, should Americans wear dirtier clothes? In this year’s report, no top-loading machine got top marks for cleaning. The best performers were front-loaders costing on average more than $1,000. Even after adjusting for inflation, that’s still $350 more than the top-loaders of 1996. Now, you might think that dirtier clothes are a small price to pay to save the planet. Energy-efficiency standards have been embraced by politicians of both parties as one of the easiest ways to combat global warming. Making appliances, cars, buildings and factories more efficient is called the “low-hanging fruit” of strategies to cut greenhouse emissions. On the rugged roadway approaching Fray Jorge National Park in north-central Chile, you are surrounded by desert. This area receives less than six inches of rain a year, and the dry terrain is more suggestive of the badlands of the American Southwest than of the lush landscapes of the Amazon. Yet as the road climbs, there is an improbable shift. Perched atop the coastal mountains here, some 1,500 to 2,000 feet above the level of the nearby Pacific Ocean, are patches of vibrant rain forest covering up to 30 acres apiece. Trees stretch as much as 100 feet into the sky, with ferns, mosses, and bromeliads adorning their canopies. Then comes a second twist: As you leave your car and follow a rising path from the shrub into the forest, it suddenly starts to rain. This is not rain from clouds in the sky above, but fog dripping from the tree canopy. These trees are so efficient at snatching moisture out of the air that the fog provides them with three-quarters of all the water they need. Understanding these pocket rain forests and how they sustain themselves in the middle of a rugged desert has become the life’s work of a small cadre of scientists who are only now beginning to fully appreciate Fray Jorge’s third and deepest surprise: The trees that grow here do more than just drink the fog. They eat it too. “Manufacturing scarcity” is the new watchword in “Green capitalism”. James Heartfield explains how for the energy sector, it has become a license to print money. Increasing profits by cutting output was pioneered by Enron in the 1990s; now the model of restricted supply together with domestic energy generation is promoted worldwide. What some of the cannier Green Capitalists realised is that scarcity increases price, and manufacturing scarcity can increase returns. What could be more old hat, they said, than trying to make money by making things cheaper? Entrepreneurs disdained the “fast moving consumer goods” market. Of course there is a point to all this. If labour gets too efficient the chances of wringing more profits from industry get less. The more productive labour is, the lower, in the end, will be the rate of return on investments. That is because the source of new value is living labour; but greater investment in new technologies tends to replace living labour with machines, which produce no additional value of their own. Over time the rate of return must fall. Business theory calls this the diminishing rate of return. Businessmen know it as the “race for the bottom” – the competitive pressure to make goods cheaper and cheaper, making it that much harder to sell enough to make a profit. Super efficient labour would make the capitalistic organisation of industry redundant. Manufacturing scarcity, restricting output and so driving up prices is one short-term way to secure profits and maybe even the profit-system. Of course that would also mean abandoning the historic justification for capitalism, that it increased output and living standards. Environmentalism might turn out to be the way to save capitalism, just at the point when industrial development had shown it to be redundant. By 2050 solar power could end U.S. dependence on foreign oil and slash greenhouse gas emissions.